American Life League recently received a lovely prayer from Dr. Antun Lisec of Croatia. It is a beautiful prayer that has been translated into 20 languages so far. We must keep praying to end abortion; thus, this week, I would like to share this prayer we received with you. 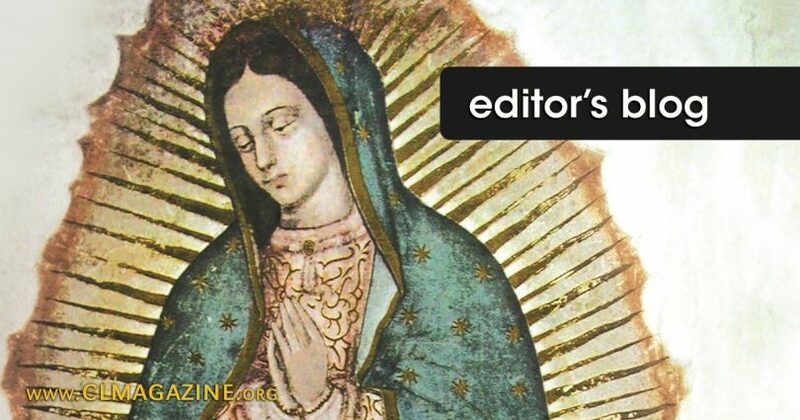 Our Lady of Guadalupe, Patroness of the Unborn, beneath your Heart you bore our Divine Savior, Jesus Christ. Let Him Who is the Source of love and life always be revered by our people and by the whole world! Help us always to accept with courage, and to preach, God’s intentions about premarital chastity, the gift of fertility, marriage, family, the creation of children and their upbringing. Obtain for us from your Son the grace to respect and save the life of every human being from the moment of creation until natural death. Save us from killing unborn children, and from practicing euthanasia, contraception, sterilization, artificial fertilization and other sins! Protect us from seducers who await us in so many places. Mary, enfold us and our children in the Mantle of your care! Amen!